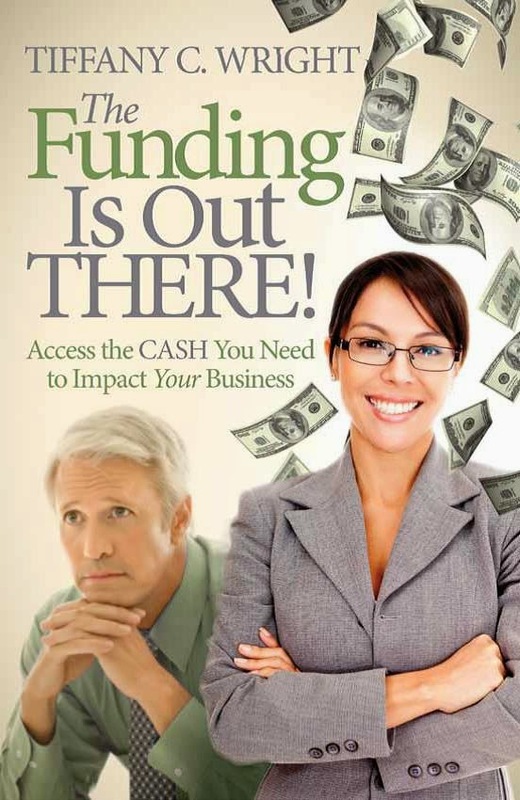 Get 40% - 60% of your funding from friends, family, others that are interested in you and your business. You can then get 20% or so from crowdfunding. The additional PR you get from your crowdfunding campaign will generate a portion of the remainder of the funds. If you have a money raising campaign, then use create and post a video as part of your campaign. Get extra promotion from all the extra social media.